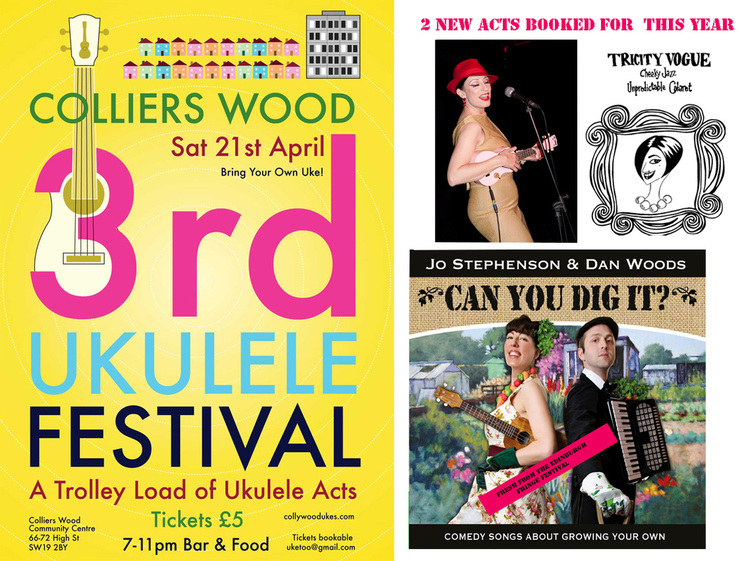 Colliers Wood 3rd Ukulele Festival is on April 21st, and it should be a corker. I went last year and totally enjoyed it. I hope I can interview some of the players this year!